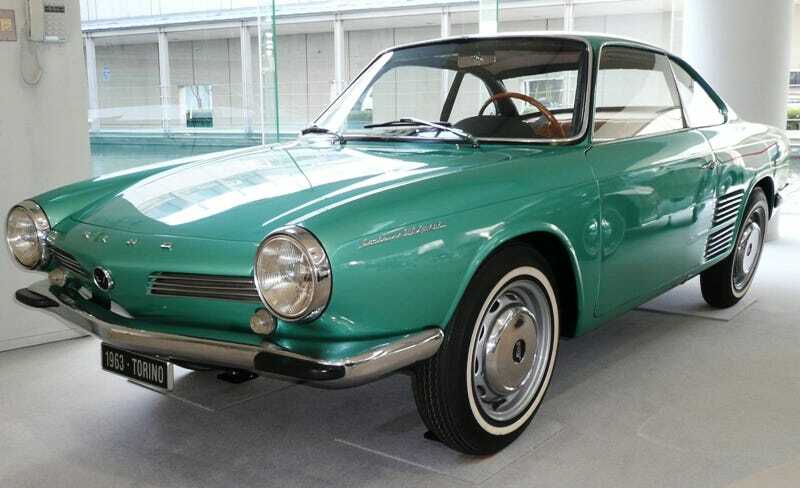 It's basically a Renault Dauphine with a Michelotti-styled body, built by a Japanese company that everyone forgets ever existed. So, yeah, it's awesome. I want one. Bad.